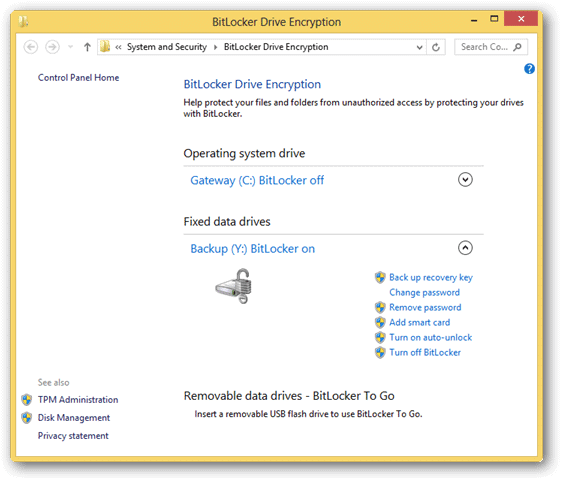 BitLocker is a powerful built-in encryption utility in Windows 8 that was improved to function even better than its Windows 7 counterpart. 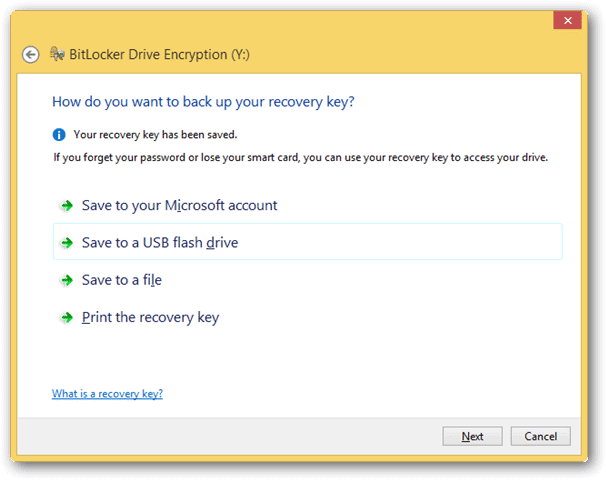 BitLocker creates an encryption key for any drive in Windows so that you can keep your information safe. 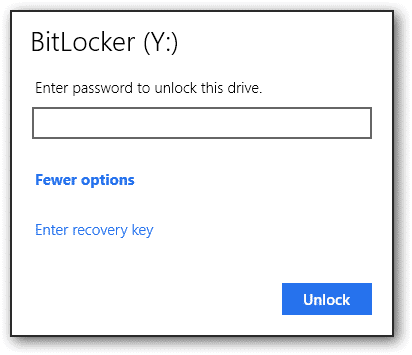 With BitLocker enabled, even if your PC is stolen, it makes it virtually impossible for the thief to access your data without the right encryption key. 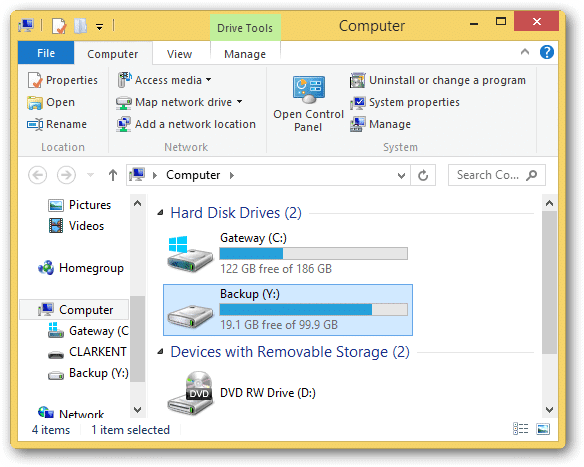 While you can use passwords to protect Windows 8 in general, the extra level of encryption on your drives can be beneficial to any type of PC user. 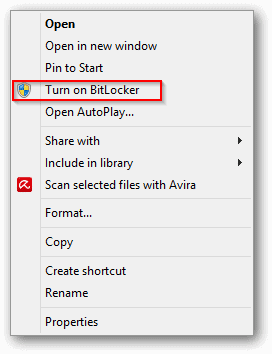 You can access BitLocker one of two ways: Either search for “BitLocker” from the Windows 8 Start screen or open up My Computer and right-click on the drive you want to encrypt. 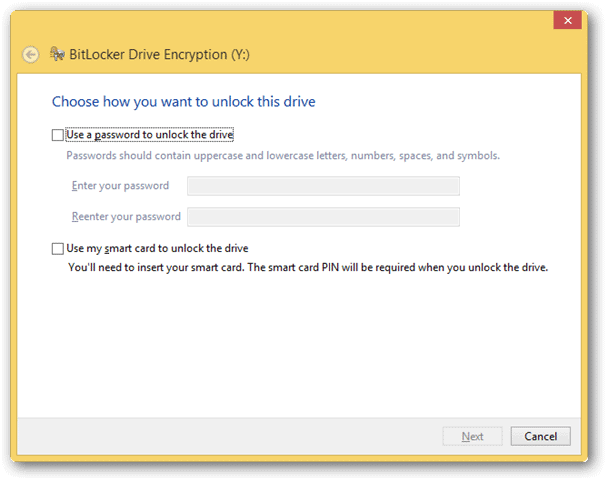 You can encrypt your drive through BitLocker in two ways: With a standard password or a smart card PIN. For this guide, we’ll use the password option. 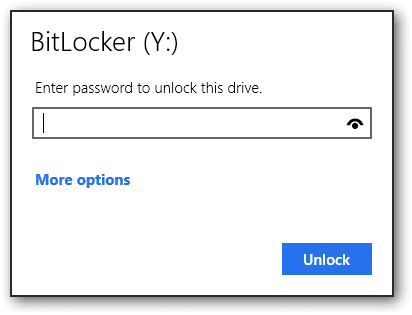 Click the “Use a password to unlock this drive” box, then enter your password and confirm it. Click “Next” to move forward. 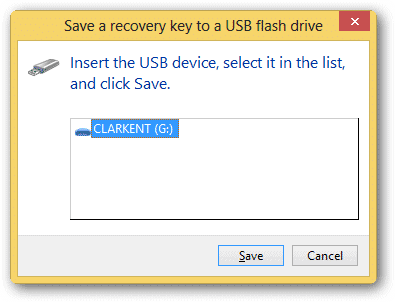 Again, for this guide, we chose to save the backup key to our USB drive. 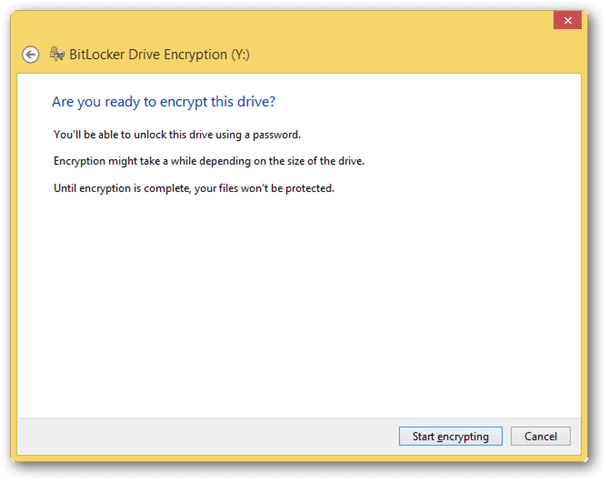 When ready, click “Start encrypting” to begin the encryption process on the drive you selected. This can take quite a long time based on the size of data being encrypted. 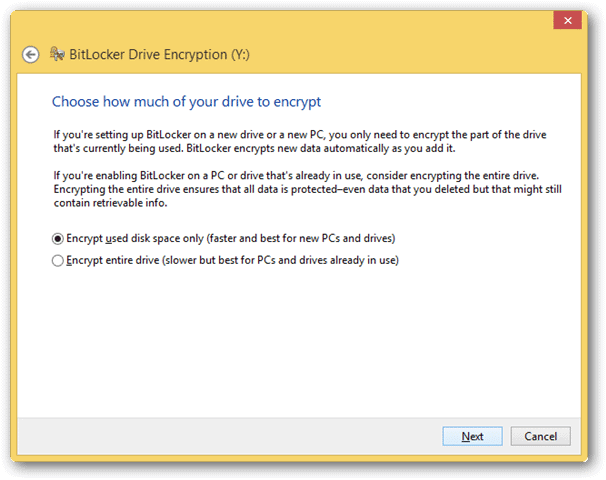 While you can still use your PC in the background, if you are using files encrypted by the BitLocker process this can slowdown the overall process. 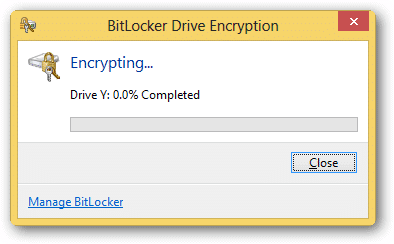 When you head back to BitLocker’s main screen, you’ll see that the drive you chose is encrypted. 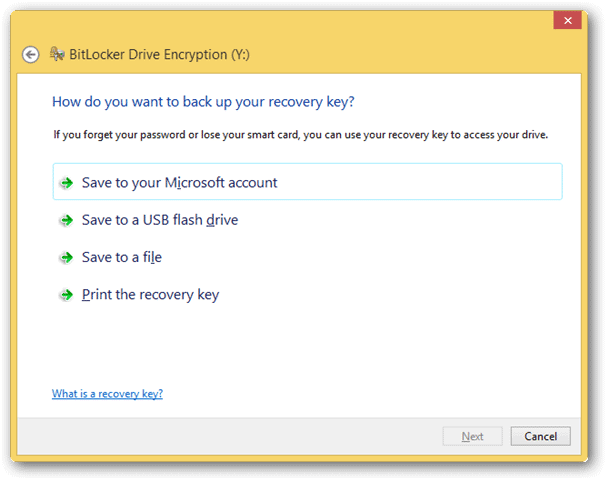 From here, you can back up the recovery key again, remove the password entirely, change the password, add smartcard protection, or even turn off BitLocker. If you need to access the files or folders on an encrypted drive, you’ll need to enter the password to access them. 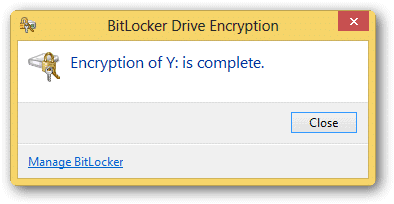 By opening My Computer, you can click on the encrypted drive. In this case, Windows 8 has prompted us for the password. Once entered, click “Unlock” to access the drive. Once that’s entered, you’ll be able to access the drive. 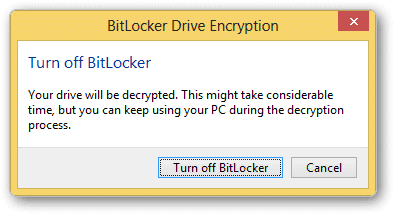 A pop-up will appear letting you know you’ll be decrypting the drive, click “Turn off BitLocker” to start the process. Again, depending on the size of the drive, this could take some time. 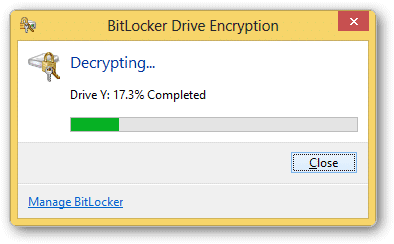 Let BitLocker do its job. Now, your drive is unprotected and accessible at any time. 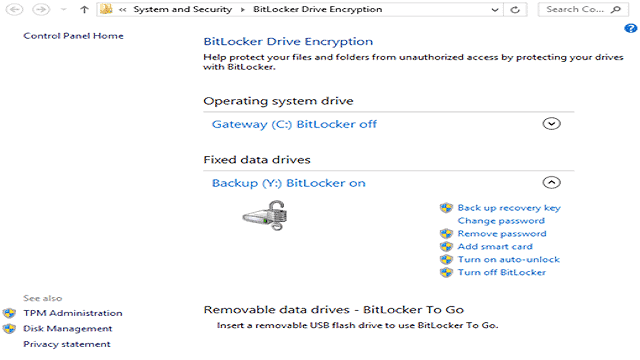 Is BitLocker worth using in Windows 8? 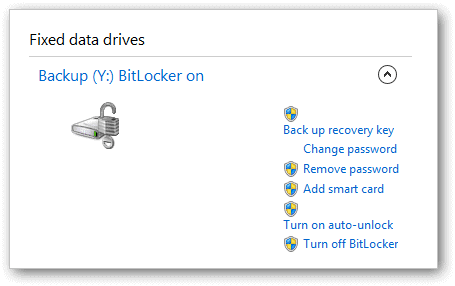 BitLocker is a powerful built-in tool with Windows 7 or 8 that lets you encrypt your data on a drive as necessary. This can be a way to protect your data from virtual and real world threats, which is something we sadly need in this day and age.